Alzheimers disease is the most prevalent form of dementia, and affects 60 to 70 percent of patients who have the disease of dementia. Symptoms associated with Alzheimers can be scary for both the patient, and for the caregiver and family members. Common symptoms of Alzheimers disease include forgetfulness, changes in behavior such as aggression, lack of self-care, depression, memory loss, and confusion. Here at Holistic Solutions we understand that Alzheimers is nearly as tough on the caregiver as it is on the patient, and we are here to help. 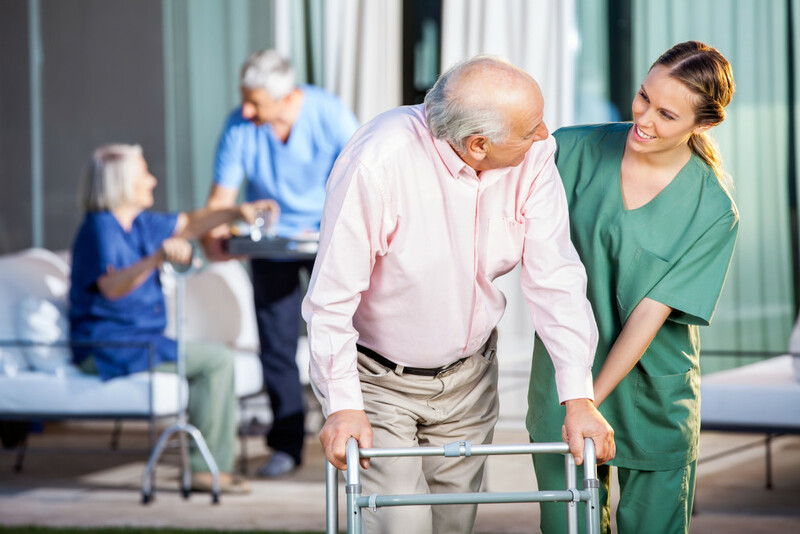 With safe, natural, and effective Alzheimers treatment in La Mesa, both patients and their families can live a more relaxed and peaceful life, even with Alzheimers. Scientists are unsure of the cause of Alzheimers, and there also is no known cure. It can be difficult to arrest the symptoms when the cause is not known, and naturopathic medicine has long proven to be effective in the treatment of Alzheimers when conventional medicine fails. A big part of natural Alzheimers treatment includes changes in lifestyle and diet. A patient afflicted with Alzheimers should avoid foods high in fat, such as butter, meats, and lard. Refined sugar should also be avoided as well. Instead, a patient should eat as healthily as possible, with a diet of whole grains, leafy greens, fruits, nuts, lean meats, and low-fat dairy products. Dr. Dubroff from Holistic Solutions can give a more tailored scope when he meets with the patient, to better meet their personal needs. For more questions about Alzheimers treatment in La Mesa, or to schedule an appointment or consultation, call Dr. Dubroff at Holistic Solutions at (619)272-2133 to speak with an experienced staff member.